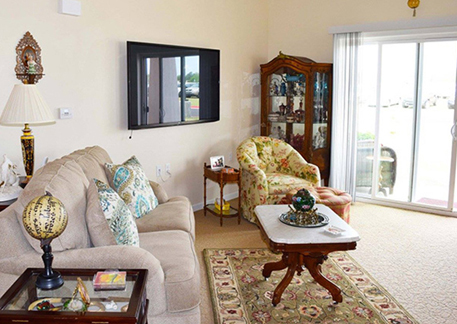 Explore our residential living for the finest in retirement living. To learn more about our welcoming Oklahoma community, click here or call (918) 943-1504. First Name * Last Name * Email * Phone * Phone Preference Please select Call Me Text Me Address City Select a State Please Select Alabama Alaska Arizona Arkansas California Colorado Connecticut Delaware District of Columbia Florida Georgia Hawaii Idaho Illinois Indiana Iowa Kansas Kentucky Louisiana Maine Maryland Massachusetts Michigan Minnesota Mississippi Missouri Montana Nebraska Nevada New Hampshire New Jersey New Mexico New York North Carolina North Dakota Ohio Oklahoma Oregon Pennsylvania Rhode Island South Carolina South Dakota Tennessee Texas Utah Vermont Virginia Washington West Virginia Wisconsin Wyoming Zip Code For whom are you inquiring? * Please select: Myself A Parent or Loved One My Patient My Client Career Opportunities What level of care are you interested in? 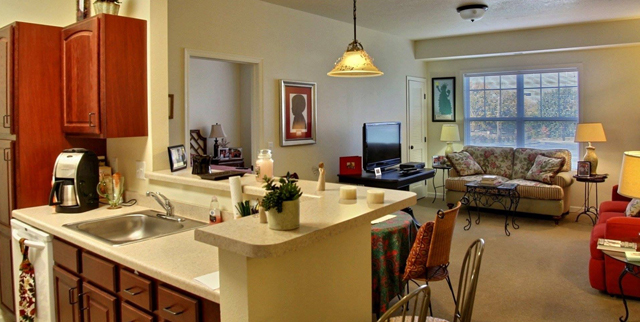 Picture yourself at home in our comfortable, scenic surroundings with every convenience. View our one- and two-bedroom residences in a variety of inviting floor plans. Come experience our welcoming, family-friendly community in person. A plant native to California has been shown to have promising effects in the treatment of Alzheimer’s disease. Researchers from the Salk Institute for Biological Studies identified the shrub Yerba santa, long known for its medicinal properties (the name is Spanish for “Holy weed”), as a treatment for oxytosis, which a form of regulated cell death, in the brain. Historically, the herb has been used to treat a variety of ailments, including respiratory conditions, fever, and headaches. Today, the chemical sterubin has been isolated from Yerba santa and identified as a powerful antioxidant, “approximately four times more potent in preventing neurodegeneration” than a similar compound isolated from strawberries. Sterubin, extracted from a native California plant, shows neuroprotective and anti-inflammatory potential for Alzheimer's disease, a study reports. Alcohol, blue lights, stealth caffeine sources, anxiety and even certain medications can cause insomnia, which can have a negative impact on your health. I don't have a pet any more but it's nice to know I could if I wanted to. Just one more great thing about living at CPOT. Great news and love the picture of you two!! !